751 MEPs are elected to the European Parliament which has been directly elected since 1979. No other EU institution is directly elected, with the Council of the European Union and the European Council being only indirectly legitimated through national elections. Europarties have the right to campaign EU-wide for the European elections, yet the campaigns are still taking place through national election campaigns, advertising national delegates from national parties. Each member state has the right to elect a fixed number of Members of the European Parliament (MEPs). The allocation of seats is laid down in the European treaties on the basis of the principle of degressive proportionality: countries with a larger population have more seats than smaller countries, but the latter have more seats than strict proportionality would imply. For the 2014 election, according to the Lisbon Treaty, the number of MEPs ranges from six for Malta, Luxembourg, Cyprus and Estonia to 96 for Germany. Voting practices vary across the EU, although there are some common elements, the most important of which is that some form of proportional representation should be used. This gives larger and smaller political parties the chance to send their representatives to the European Parliament in line with the number of votes they receive. However, each country is free to decide on many important aspects of the voting procedure. For example, some split their territory into regional electoral districts, while others have a single electoral district. Countries may also decide on the exact day of the elections according to their voting traditions. European elections usually span four days, with voting in the UK and the Netherlands taking place on Thursday and residents of most other countries casting their vote on Sunday. Elections are contested by national political parties but once MEPs are elected, most opt to become part of transnational political groups. Most national parties are affiliated to a European-wide political family so one of the big questions on election night is which of these European groupings will exert greater influence on the decisions taken in the next legislative term. The European Council must take the election results into account when choosing a nominee for the post of President of the European Commission, the executive arm of the EU. With the entry into force of the Lisbon Treaty, the European Parliament has become a powerful co-legislator and plays a determining role in shaping European policies. A vote in the European elections is every citizen’s chance to influence the shape of the Parliament and the decisions it takes over its five year mandate. The system must be a form of proportional representation, under either the party list or the single transferable vote system. Any election threshold at the national level must not exceed five percent. The allocation of seats to each member state is based on the principle of degressive proportionality, so that, while the size of the population of each country is taken into account, smaller states elect more MEPs than is proportional to their populations. As the numbers of MEPs to be elected by each country have arisen from treaty negotiations, there is no precise formula for the apportionment of seats among member states. No change in this configuration can occur without the unanimous consent of all governments. European Parliament Election Updates, what’s next? European Citizens Abroad is an international, non-partisan, pro-EU political organization. Europeans Abroad Vote 2014 is our 1st initiative. Its Mission is to engage European Citizens Abroad in learning, debating and shaping EU Policy. 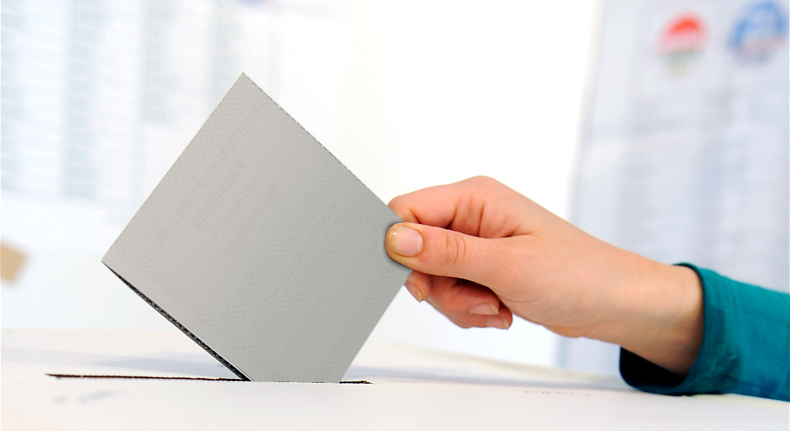 Increase participation in the 2014 European Parliament Elections of Europeans who live outside of their native country – in the EU or outside of the EU. More information can be found here. Officially launch of campaign Europeans Abroad Vote 2014 (#EAV2014). EU citizens are ever more aware that Europe touches the heart of their living conditions. They have understood more than ever that European countries are interdependent, and what is happening in another EU member state fully affects everyone’s future prospects. The EU Parliament has therefore launched a dedicated website to engage EU Citizens to inform themselves and participate in the 2014 Elections.